We all look forward to the day when we can hang up our briefcase, tool belt, or any other work-related items to take advantage of the carefree lifestyle of a retiree. 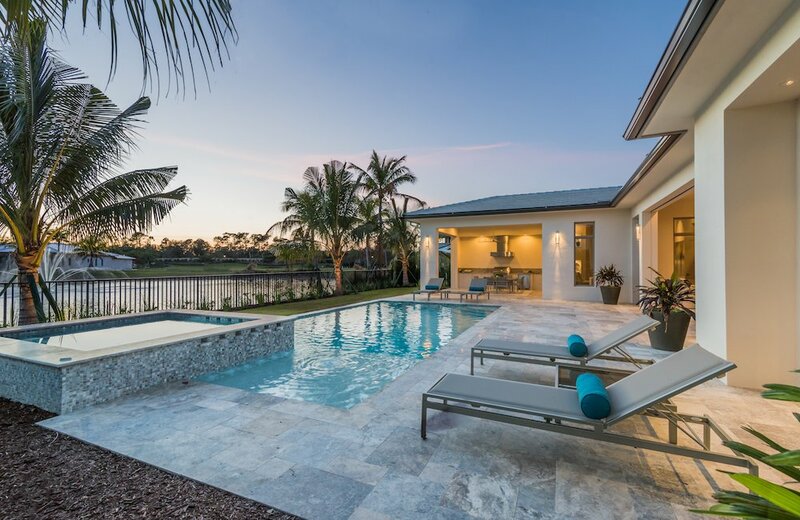 We’ve worked hard for many, many years and now it’s time to revel in everything the Naples lifestyle has to offer and that begins with the social membership offered at your luxury community. 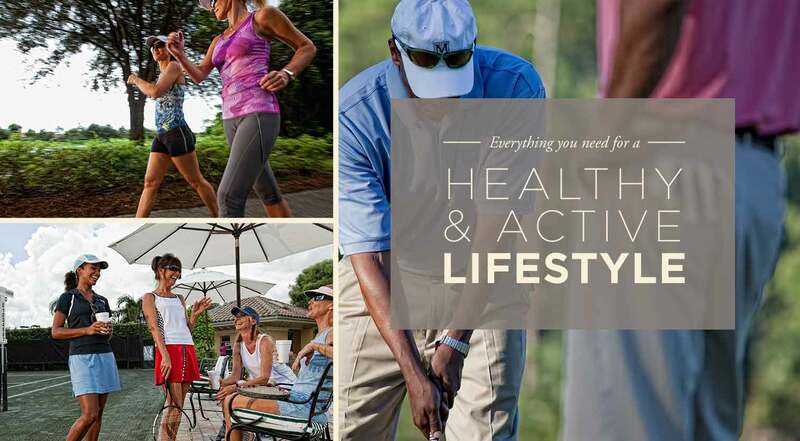 The Social Club membership is a complimentary membership provided to all Mediterra residents. 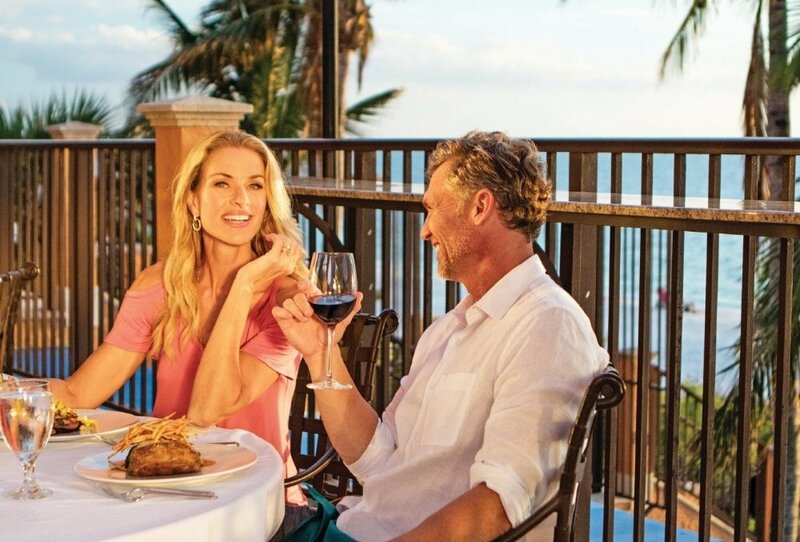 These members will be able to take advantage of all a la carte dining privileges all year round at the Club at Mediterra. 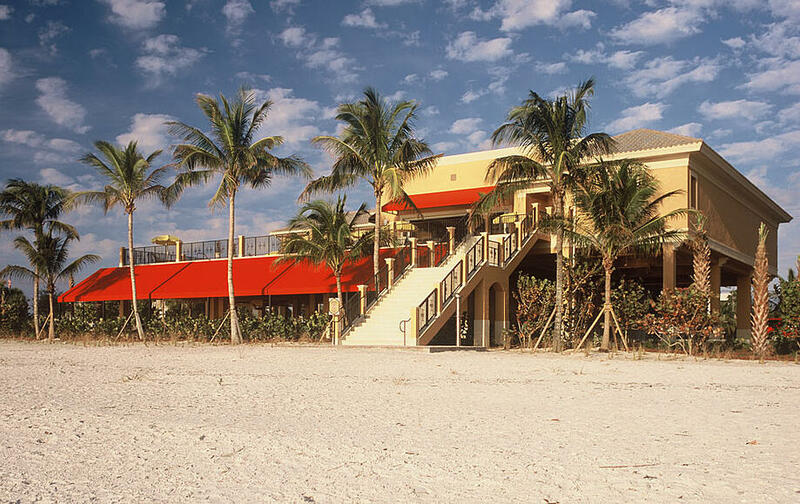 Aside from this dining option, Social members will also be able to enjoy a la carte dinner dining at the Mediterra Beach Club all year round and full Beach Club privileges beginning the day after Easter through December 15 each year. This luxury is unique to Mediterra as it makes the golf and country club community one of the very few whose residents have their own private beach club along with an award-winning golf course. As a Sports member, you may play six rounds of golf in season (November 1- April 30), including rounds played as a guest of a Golf member. 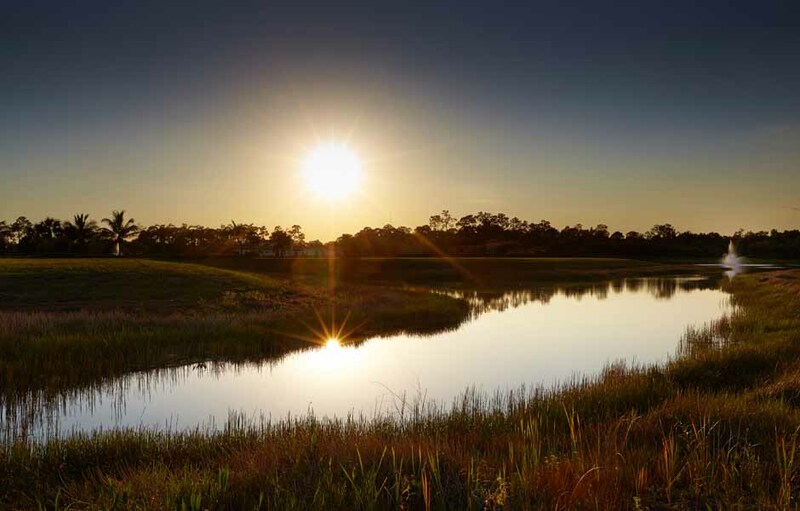 During the summer (May 1- October 31), you will be able to play unlimited rounds of golf on Mediterra’s two Tom Fazio-designed championship golf courses, but you must pay greens fees. In addition to golf rounds, you will also have unlimited access to the driving range and golf learning center, offering the latest in technology and instruction. Golf members have the luxury of experiencing all that Mediterra has to offer year round with full Sports, Beach, and Clubhouse access and unlimited golf without greens fees. Membership opportunities in Mediterra are limited to just 225 members per 18 holes (450 members/36 holes total) to ensure tee time availability for members. 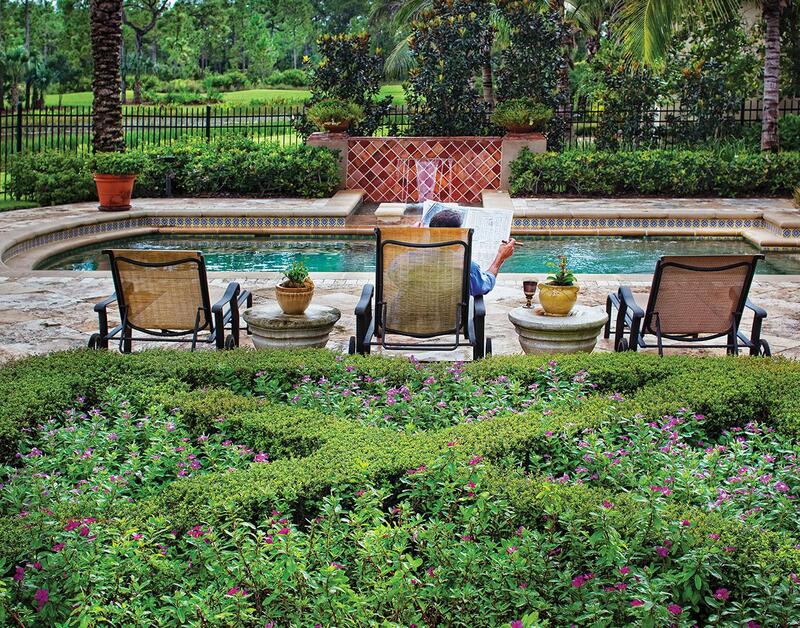 Currently, the waiting time for a golf membership is one year when you purchase an existing home in Mediterra. 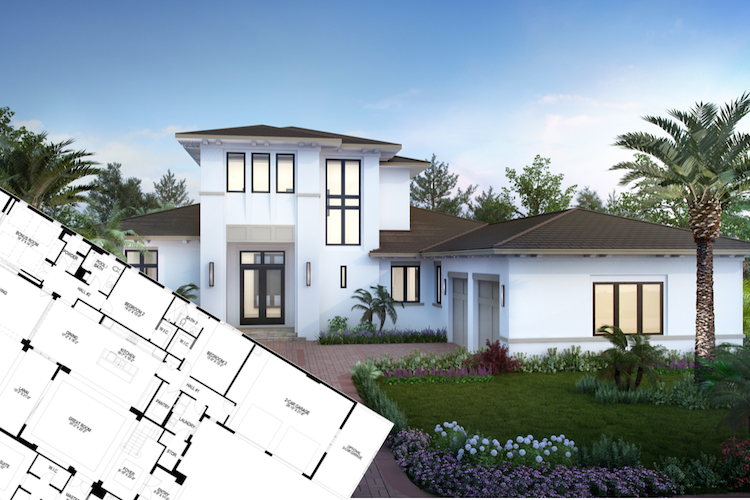 However, if you purchase a new construction home, Mediterra has reserved a membership opportunity just for you! 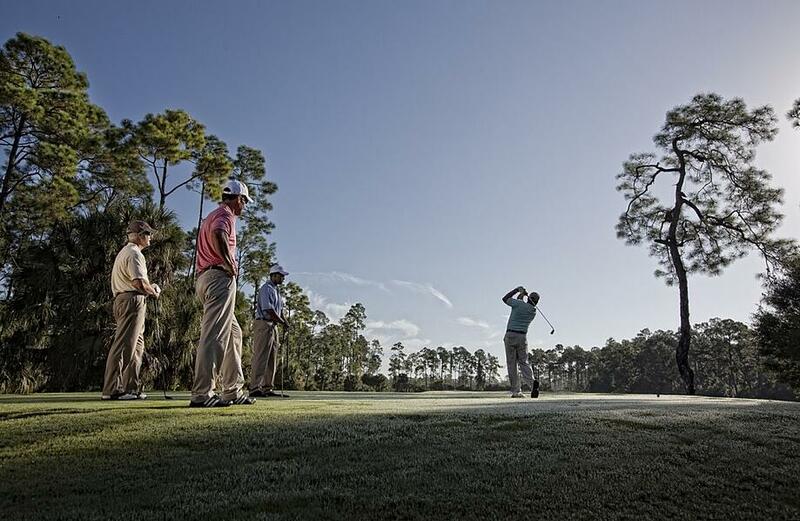 You can now find your new dream home and have instant access to your golf membership opportunity. 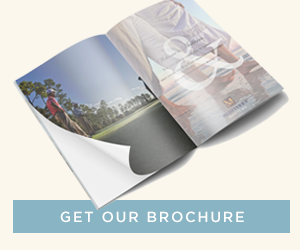 Download our brochure to learn more about Mediterra or schedule your tour to experience the luxury for yourself.